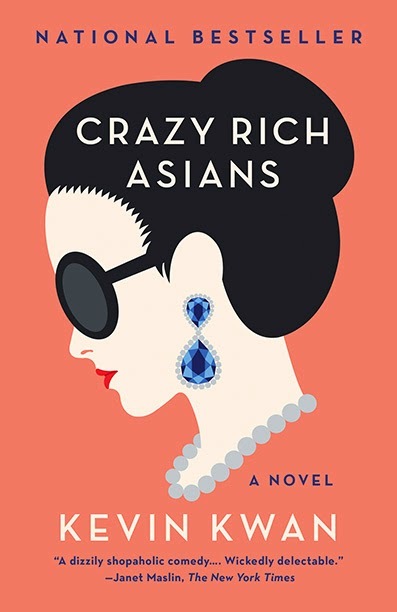 If you are looking for an easy light read with some substance then Crazy Rich Asians is it. Get ready to be transported to a whole different world and live it through many characters. Family drama and romance fill up the pages. If you ever wanted to know how it would be to live an over the top extravagant rich life, with private jets, mansions (which are more like palaces), or flying to paris every year to buy all the couture dresses you liked then this is a must read for you. 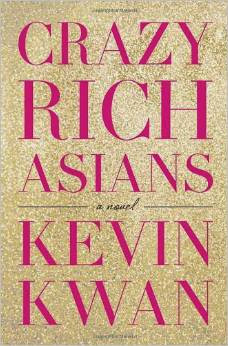 Although I'm not one to usually read this genre of books Kevin Kwan's debut novel leaves you wanting a sequel or a prequel. It makes you feel part of the family, glad that you can be part of it vicariously but also glad that you aren't part of it for real. It delves into the lives of the elite rich in Singapore and what happens when the golden boy Nick falls in love with a "ABC" that is American Born Chinese who knows nothing about Nick's background and family in Singapore. The many mentions of Vancouver is a cherry on top of everything. Again this book isn't a great piece of literature or anything, just a light read that you would take to the beach. I quite enjoyed the narrative style, moving through different characters each chapter. What I didn't quite like was that the ending felt quite abrupt and some of the supporting characters didn't feel developed enough. 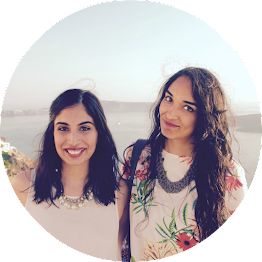 The biggest critique of a novel such as this would be that it is infested with stereotypes! Other than that I definitely recommend this as a read! Thanks for the fun, quick review! This has been on my list, and maybe I'll wait til summer to read it after hearing what you have to say. Lack of character development might be the biggest downside for me, and I wonder if the stereotypes that you speak of are satire.